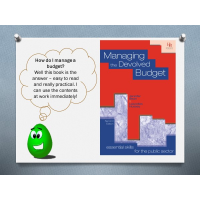 Would you or your employees benefit from finance for non finance managers training courses? 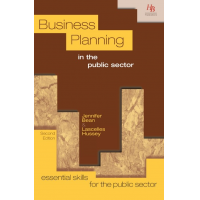 HB Publications provide finance training for the managers and budget holders working in public sector and non-profit organisations. 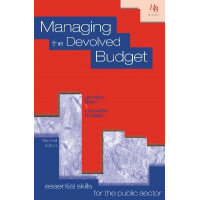 The training is ideal for managers who have no formal financial qualifications. 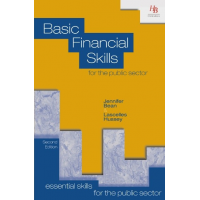 Contact HB Publications for more information about finance for non finance managers training courses. 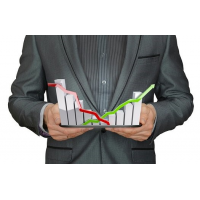 We deliver onsite training and online financial competency assessments. 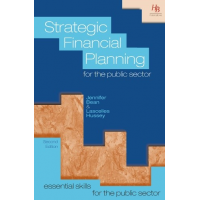 HB Publications offer customised financial training to meet the needs of your organisation. 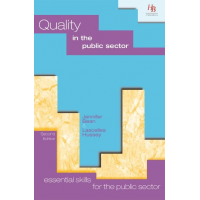 The training is developed based on agreed objectives and outcomes, and the training materials incorporate the organisation’s financial reports, financial procedures, and so on. 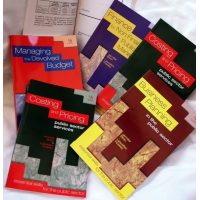 We offer a wide range of topic areas including : budgeting, budget management and control, financial awareness, financial accounting techniques, costing and pricing, business planning, and more. This training can take place in any country. 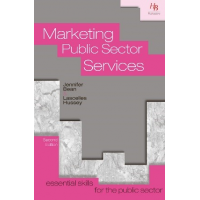 HB Publications provide online assessments which can be customised to test any area of knowledge. These online assessments are a cost-effective way of testing the competence of your employees or assessing potential employees during recruitment. 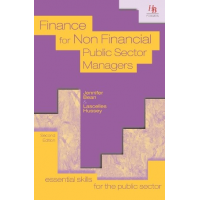 Find out more about these finance for non finance managers training courses by filling in the form below. This course helps managers who have no formal background in finance to understand the principles of finance and accounting. 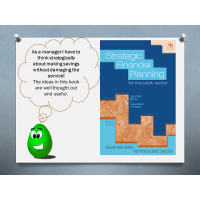 The course includes training on financial terminology, financial statements, income and expenditure and balance sheets. 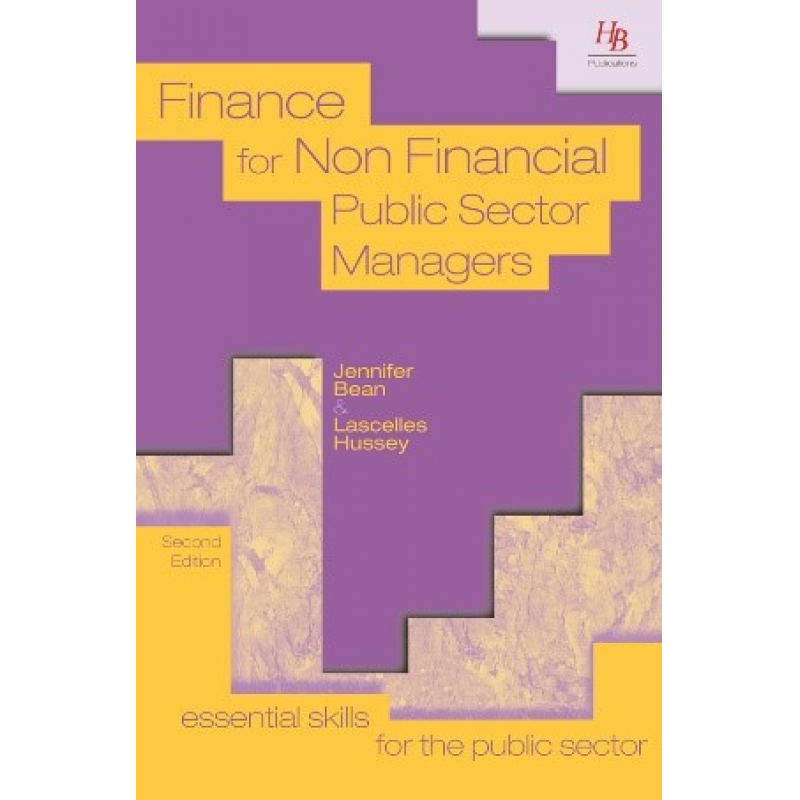 The course uses the excellent book, “finance for non-financial public sector managers” and an online assessment to develop and test the trainee’s financial competence.